It is often the small details that give a room its special ambience. Choosing accents such as flooring, paneling and lighting are important decisions in achieving the look you want for your wine cellar. 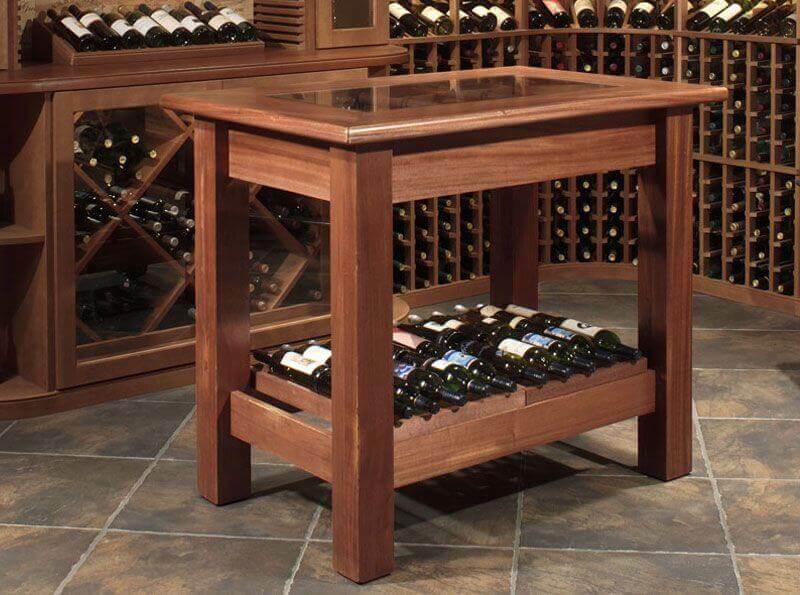 We can match the color and style of your existing wine furniture or create special accents just for you. On the links to pages below there are a few ideas for adding finishing touches to your wine cellar design. REQUEST YOUR FREE CATALOG Request Your FREE Wine Cellar Design Today!